When a Russian coup elevates a ruthless new leader to power, the military threat level in Eastern Europe rises exponentially. Fearful of imminent war, a Lithuanian radical builds a dirty bomb from nuclear material stolen from the Ignalina Nuclear Power Plant. Hoping to force NATO to intervene, the radicals plan to detonate the bomb at the Russian Embassy in Kiev, Ukraine. World War II is over, but the fighting in Eastern Europe continues as Lithuanian resistance fighters wreak havoc on the Soviet occupiers. Their guerilla tactics incite Russian leaders to amass their power against the tiny resistance. 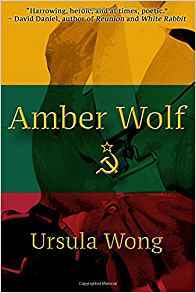 But sheer force is not enough as the freedom fighters join Polish partisans, and a Soviet spy infiltrates the camp of the Amber Wolf. When the brutal Russian soldiers invade 1940’s Lithuania, they ravage the countryside and the people. After her mother is murdered, young Ludmelia Kudirka flees to the safety of the forest. 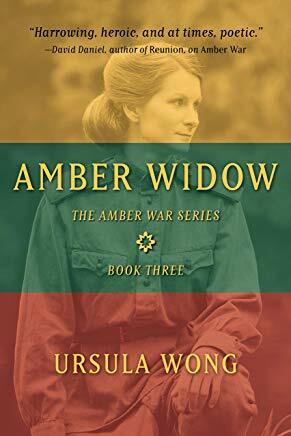 Vowing vengeance, she joins the partisans fighting for freedom in a David-and-Goliath struggle against the mighty Soviet war machine. 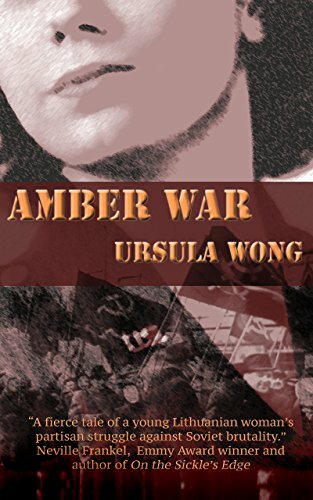 A Russian officer ordered to crush the partisans becomes enraged by Ludmelia’s escape, and the guerrilla warfare that is harassing his forces. Marshaling his killer instincts, he pursues Ludmelia and her fellow warriors into the dark forest, where he encounters something he never expected. Lonely Lily Phelps is orphaned and in debt at seventeen – but that’s not the worst of her problems. 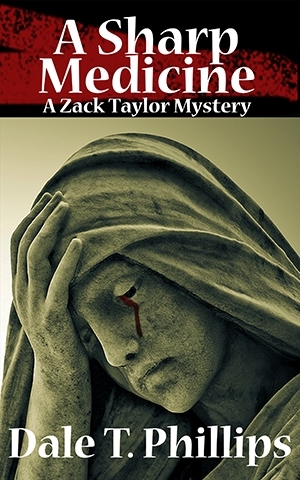 Her dark past, hidden even to her, causes her to see ghosts. A scared, naïve girl must grow up fast in a rural community if she is to find work, love, and have a future. 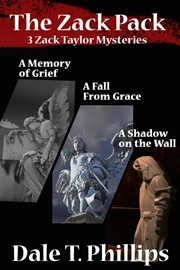 She learns to cope, but the weight of the past threatens everything she loves. Because of her terrible secret, Lily must protect her family from the worst danger of all – herself. Ex-con Zack Taylor is desperately trying to build a better, saner life, but Fate has a different plan. His new business venture is threatened, his girlfriend has dumped him, and now a verngeful killer has been freed to stalk Zack once again. 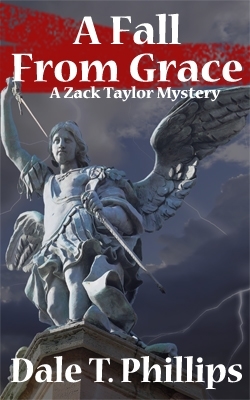 Things get complicated when a mysterious recluse hires Zack to consult on a movie. 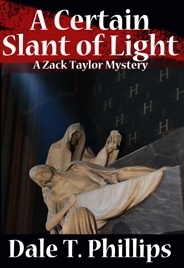 Zack is adrift in a world of shadows, and must separate the real from the unreal. Someone doesn;t want the film to be made, and small acts of sabotage escalate. 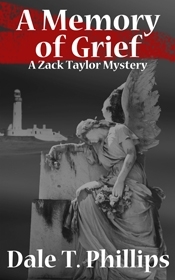 When a single mother is wrongly accused of murder, Zack Taylor must work to clear her name. Not an easy task, as everyone in the Maine town of Mill Springs thinks she’s guilty. Zack finds, however, plenty of people who wanted the victim dead. 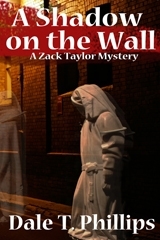 As the events around him begin to spiral out of control, Zack begins to do the same. –David Daniel, author of the prize-winning Alex Rasmussen series and, more recently, Coffin Dust. 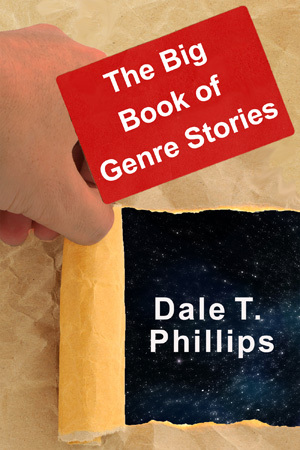 Here are five books combined into one big volume of stories, thirty tales in different genres: crime, mystery, science fiction, horror, fantasy, magic , and even a little realism. Strange new worlds and encounters with the unusual, in stories from light to dark. Some to make you laugh, some to make you think, and some to scare you. Dip into the Big Book for a taste of monsters, mayhem, myth, magic, and murder.